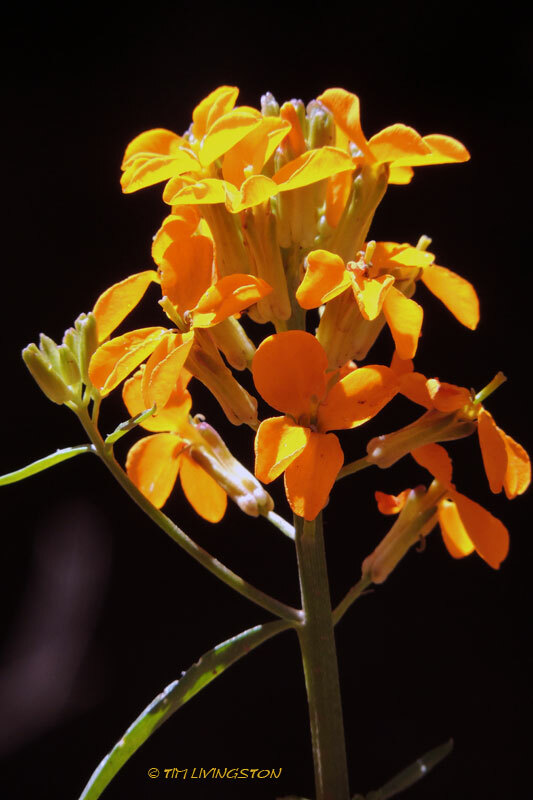 Wild Wednesday … Mystery Wildflower! A lavender wildflower. Does anyone recognize this flower? I took the picture in the Indian Valley of the Northern Sierra. 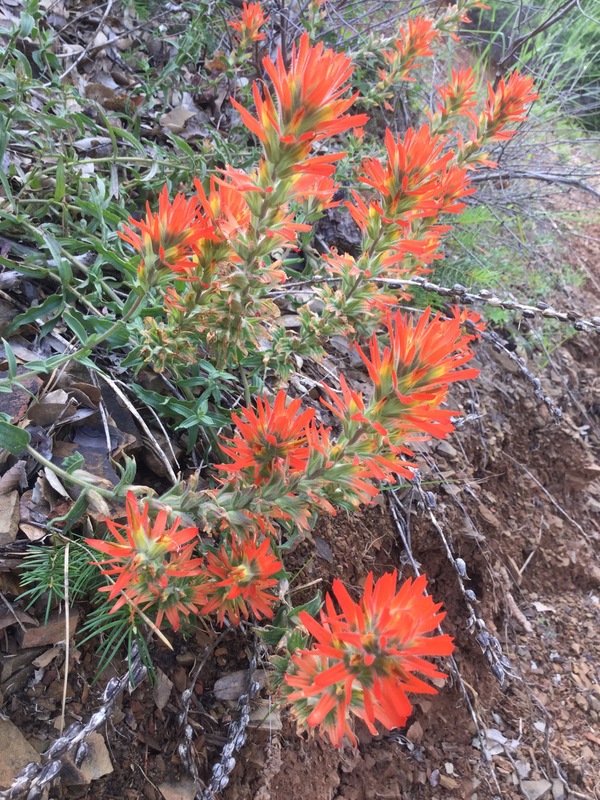 My forester/botanist office neighbor, Tom, knew it right away. So did Lisa, a FB friend. 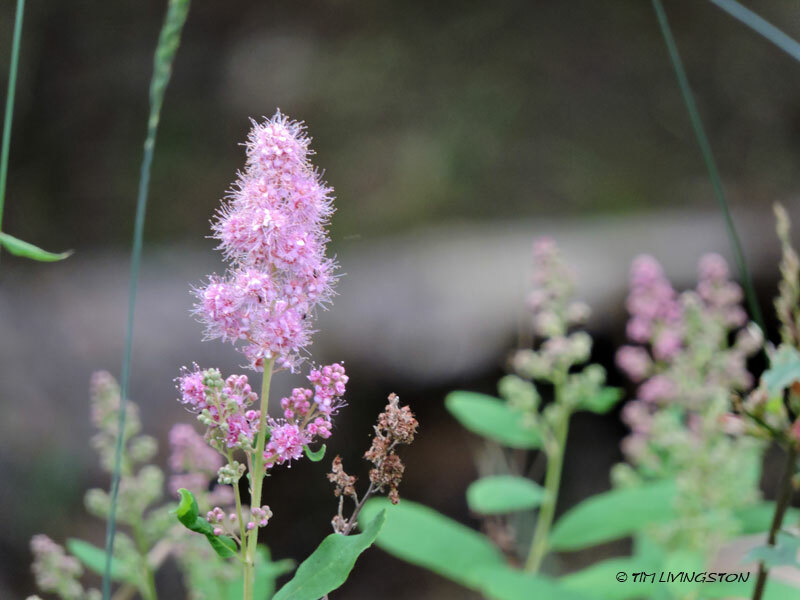 It is Spiraea douglasii or it’s common names are Douglas’ spiraea, hardhack steeplebush, steeplebush and rose spiraea. 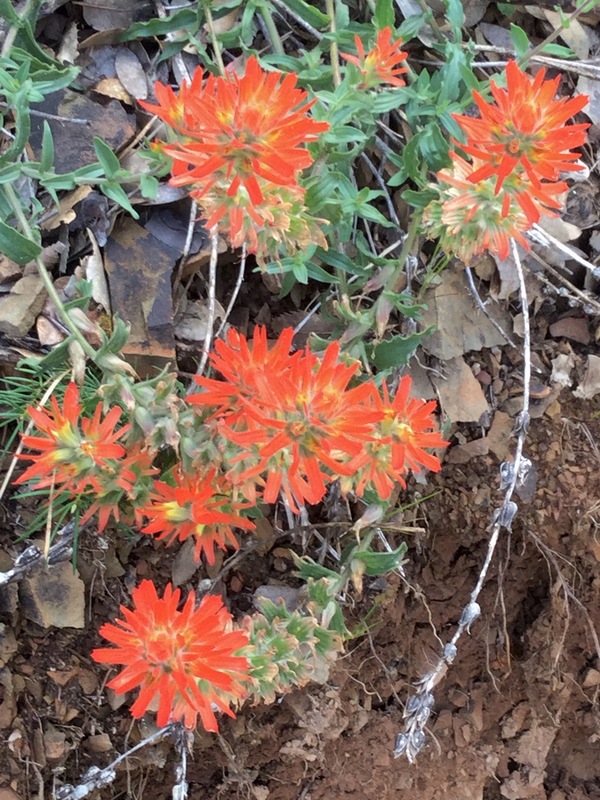 It’s a native of the western US and Canada and is commonly used a landscape plant. Who knew?